Heavenly Father you have given each of us a talent to complete your handiwork. In our endeavors, when we feel we have completed a task, sometimes we will say” that’s good enough.” That’s when we need a kick in the back side to make us realize that is a clue to, “I’m not finished yet.” If a job is worth doing let us do it to the best of our ability, for the benefit of others and to your glory. This is especially true when we are a friend of youth. 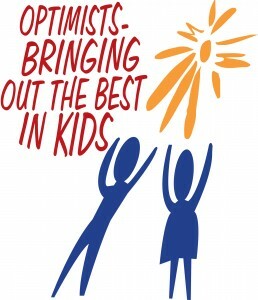 Help us Lord to always give the best of our efforts to the depth of our talents for the kids. Amen! 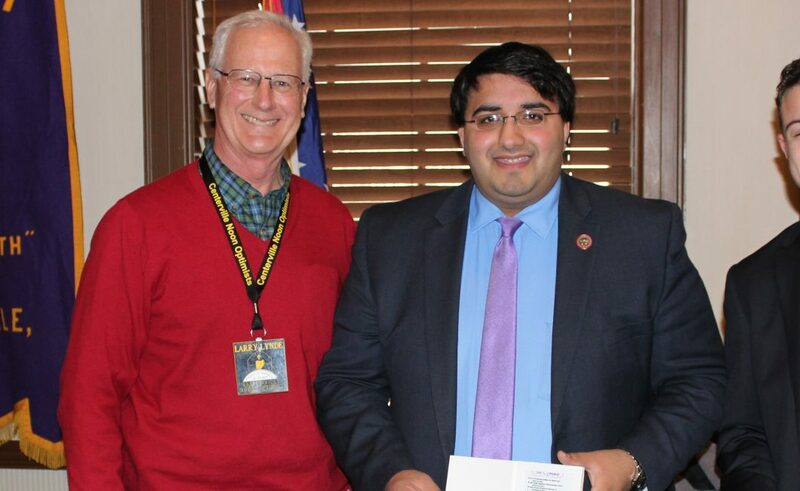 Our January 24th speaker was our local Ohio Representative, Niraj Antani, and his temporary counter-part, Miami Valley School high school student, Chase, whom was shadowing him for a school project. Niraj projected the 2017 state budget would look to be around $70-75 billion and they will be working on that for the next month. He reminded us the last time he visited he spoke about marijuana, but wouldn’t this time because Ohio is one of the top states suffering from heroin usage. While he thinks treatment has been taken care of, enforcement has been difficult. He would like to give the police departments more tools in order to capture drug dealers. In Ohio, 55% of high school graduates (or those with a GED) do not attend or finish college. He would like to find a way to steer them towards, at least the very minimum, tech school or community college. No readings or inductions today.